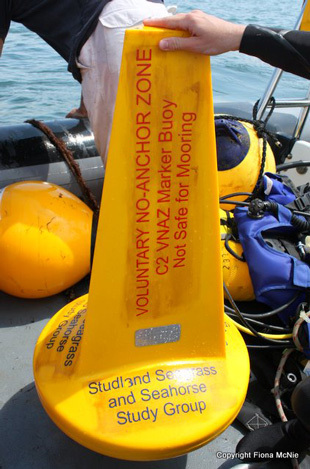 New buoys have been installed in Studland Bay to mark out the voluntary no-anchoring area after the failure of the previous markers to properly delineate the zone. The no-anchoring zone was established in October 2009 to protect an area of seagrass to better understand the impact of anchoring on the habitats of the bay’s seahorses. 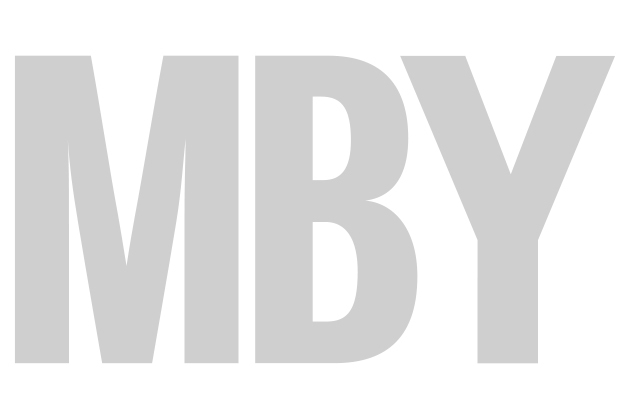 But from the start the value of the no-anchoring zone as a scientific study has been questioned, and in the September issue of MBY, out on 5 August, we reveal how scientists and conservationists believe the study to date to be a “waste of time”. Studland Bay, just outside Poole Harbour, is one of the South Coast’s most popular anchorages and regularly sees hundreds of boat visits during busy summer weekends. They newly installed buoys were invented in America, and are held in place with risers coming from screw-in anchors. They are designed to withstand hurricane force winds. Fiona McNie, marine adviser for Natural England, said: “The main purpose of the new system is to keep the markers in place.